First Line: Santiago Yana approached the mine by night. When Inez de la Morada, the daughter of the rich and powerful mayor of Potosí, dies in the convent of Santa Isabella de los Santos Milagros, it looks as though she committed suicide. However, Abbess Maria Santa Hilda believes it was murder-- even though the girl was in a locked room. The abbess is in an unenviable position. If she allows the girl's death to be considered suicide (which means she cannot be buried in consecrated ground), she will be in very real danger from the all-powerful mayor. If she says the girl's death was murder and allows burial in the convent, she will be in mortal danger from the Inquisition. There's only one thing Maria Santa Hilda can do: prove Inez was murdered before the King's representatives come to Potosí. She has very little time. I don't like admitting it, but my knowledge of South America is woefully inadequate; however, it is due to books like Annamaria Alfieri's City of Silver, that I'm taking up some of the slack. This book takes place in 1650s Potosí in what is now Bolivia. At that time, it was the largest city in the Western Hemisphere (comparable in size to London) and the richest city in the entire world-- a position it had held for almost a century because of the area's fabulous silver mines. And due to its 14,000-foot elevation, it's also the highest city in the world. The setting alone almost blew me away. The author's tapestry is so carefully and closely woven, you almost don't realize how much you're learning about the time and place. 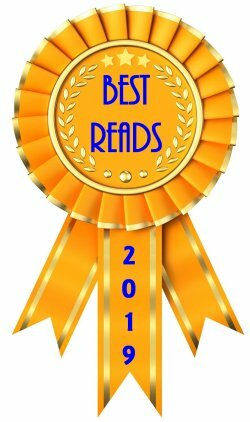 When readers start learning about the social history, it gets even better. What it's like living at such high altitude when the windows of the buildings are unglazed (have no glass in them). What it's like to have such unheard-of wealth at your disposal that your everyday dishes are solid silver. My mind was almost boggled-- and I loved it. But City of Silver is no mere history lesson; it's also a marvelous mystery. From the opening scene in a mine that raised the hair on the back of my neck to the investigation surrounding Inez de la Morada's death, the mystery is multi-layered and totally compelling. The book is imbued with high altitude chill and a pervading sense of danger. The characters are revealed slowly, and almost all of them grow and change with the circumstances. 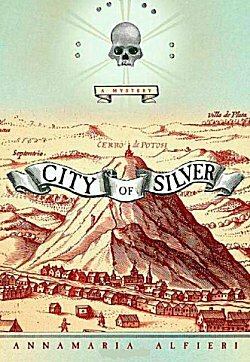 If you enjoy historical mysteries set in exotic places, I highly recommend Alfieri's City of Silver. Part of me is still on that mountaintop in Potosí. Oh, this looks like just my sort of book, Cathy! I really like the setting, and the background to the case. Very glad you enjoyed this! 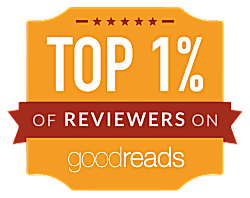 I loved it, and it's still staying with me-- even though I've read excellent books by Craig Johnson and J.A. Jance since then! I will admit that I'm very picky about the time periods of the historical mysteries that I read. However, I'm also intrigued by this setting and by the story you share. I think I'll see if I might find a copy around. I hope you get a chance to read it, Kay. I know what you mean about being picky about which time periods you choose to read about. 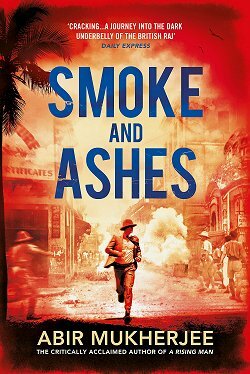 What saddens me is that many people probably won't bother to read it, not only because of the time period, but because it's set in South America and contains a lot of long Spanish names. What a shame. My husband and I would like to make Ecuador our home part of each year and I've been looking for the last couple of years for books in English in which I can learn something of South America history and culture. They are a little scarce on the ground. Thanks so much for pointing me to City of Silver! You're welcome, Debbie! I hope you enjoy it. I would also highly recommend the mystery series written by the late (and still greatly missed by me) author Leighton Gage. I learned so much about Brazil from reading those books! Annamaria Alfieri is a great person, blogs over at Murder Is Everywhere. She is a world traveler, and writes about her trips and posts wonderful photos. Her books were the favorites of a late friend of mine. 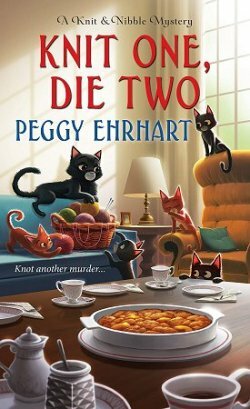 I am a longtime fan of Murder Is Everywhere, and I met Annamaria Alfieri at Left Coast Crime a couple of years ago. Lucky you. I would love to hang out and eat pasta in my city with her and talk books and travel. Her photos of Italy are amazing. I will keep that in mind, Annamaria. Thank you! Great, Annamaria and Cathy. Visit New York, eat pasta and hang out. But no ducks, please.